Plot with ruin with splendid country views. - Property for sale. 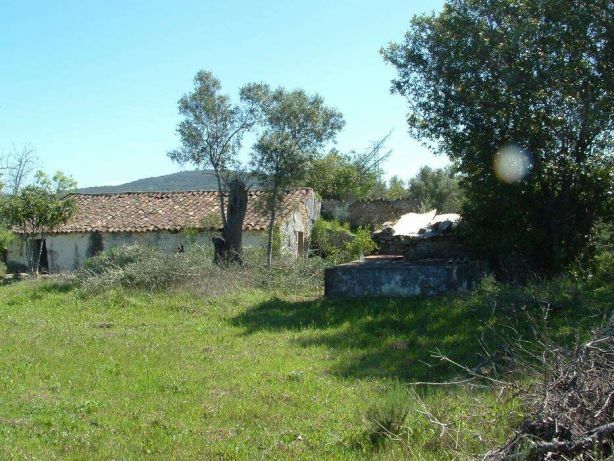 Ref 39344 : Plot with ruin with splendid country views.